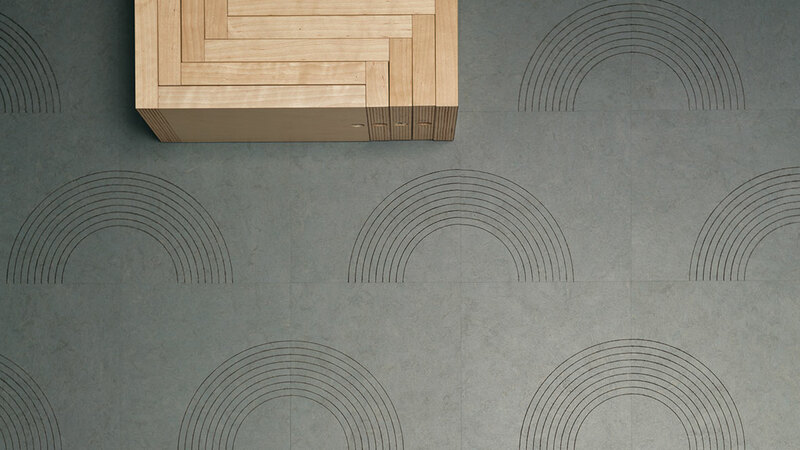 This natural linoleum tile of 25x25cm has a circular shaped engraving that allows for stunning floor designs. 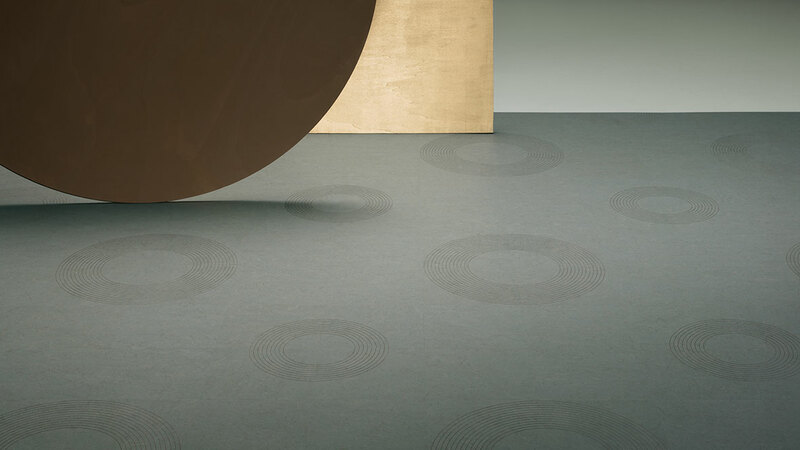 The circular shape creates a retro feel relating to Bauhaus, ideal to create a real statement on your floor with a monumental twist. 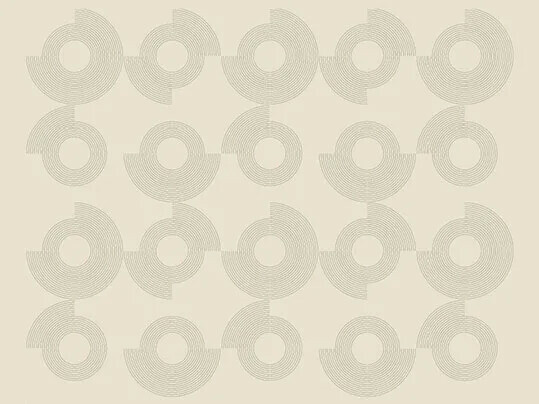 Circle is a playful decorative outspoken graphic that offers a large variety of design options. A design that connects with its retro feel to Bauhaus design. 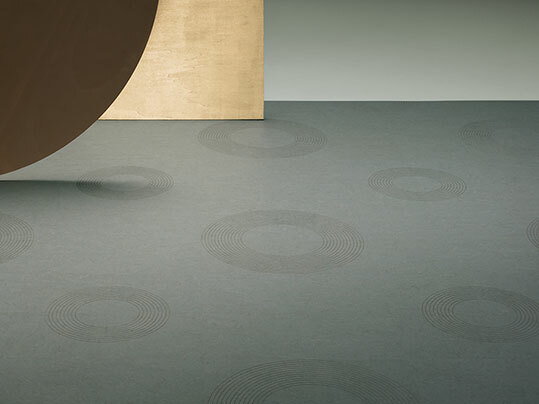 The authentic and timeless feel of Bauhaus relates well to our Marmoleum heritage. 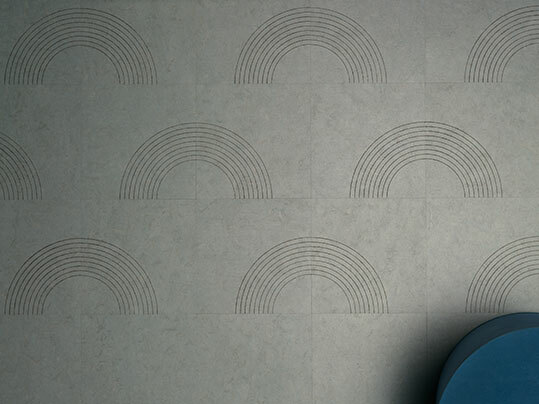 With 2 differently engraved tiles of 50x50 cm with circular shapes, an unlimited number of patterns can be created. Perfect for an all-over carpet or zoning on the floor. 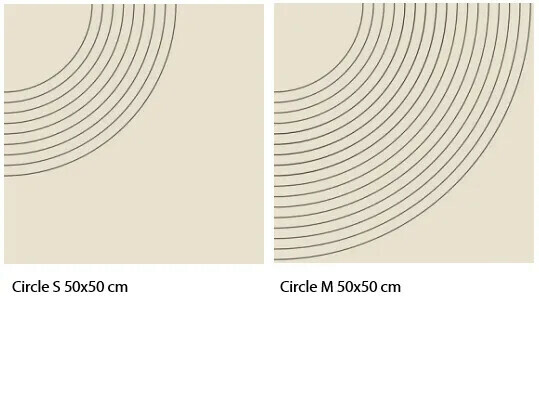 The Signature Circle engraved tile is 50x50 cm and available in 2 versions: a large circular shape (circle M) and a small circular shape (circle S). 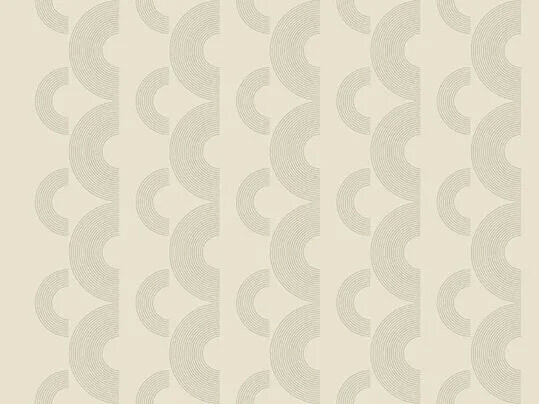 Signature Circle is available in 4 colours: t3722, t3745, t3358, t3352. 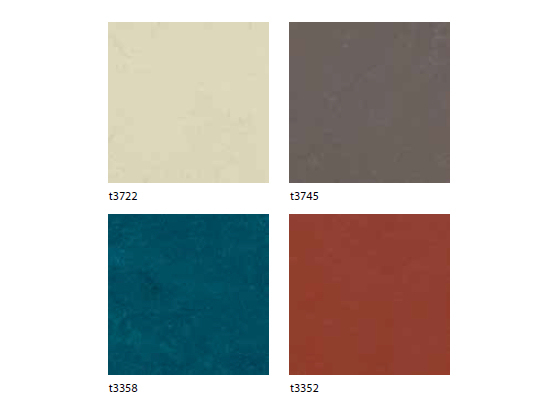 The colours come from our Marmoleum Modular tile range and are as such perfect to combine. 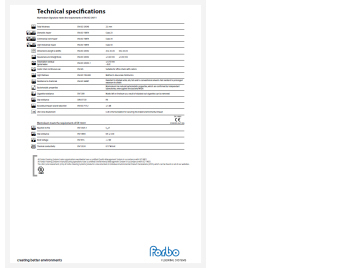 We have created a number of floor plans to show the possible floor design options and how engraved tiles can be combined with non engraved tiles. The floor plans can be found in the tab Floor plans. 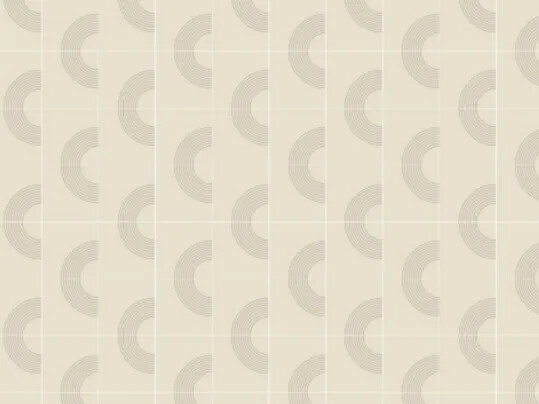 created with the Signature Circle tiles in combination with non-engraved tiles. Floor plan Circle Dots. Tiles 50x50 cm. Floor plan Circle Zone. Tiles 50x50 cm. Floor plan Circle Lace. Tile size 50x50 cm. Floor plan Circle Lace 2. Tile size 50x50 cm. Floor plan Circle Flower. Tile size 50x50 cm. Floor plan Circle Leaves. Tile size 50x50 cm. 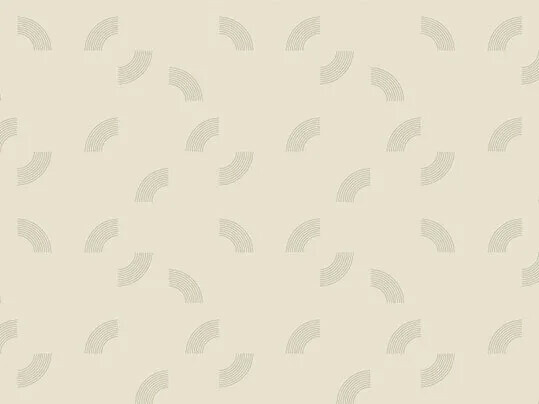 Watch our Marmoleum Signature Video to learn more about the design process of this unique engraved Marmoleum tile. 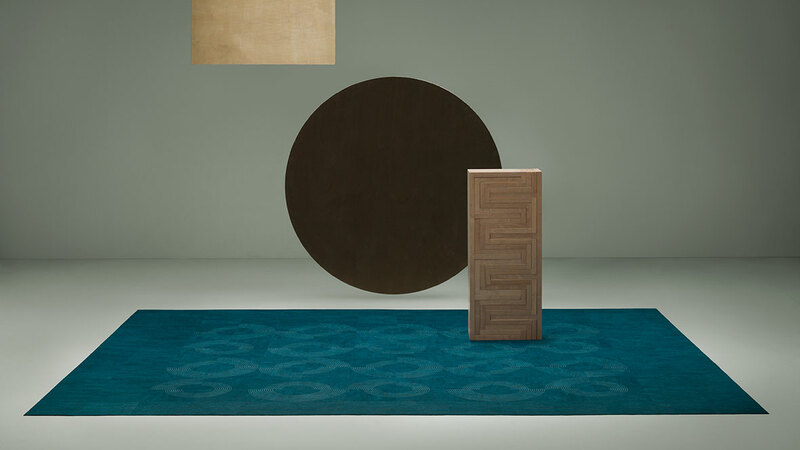 Spiegel, a Dutch design shop located in Amsterdam, the Netherlands, invited Dutch designer Anne Claire Petit to create a special pattern for their Marmoleum Signature floor. 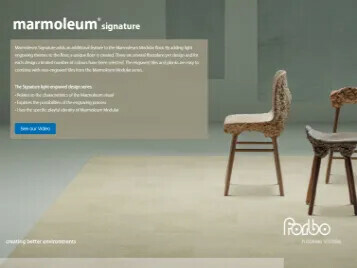 Read the Marmoleum Signature online magazine for more inspiration on Forbo Marmoleum Signature tiles.